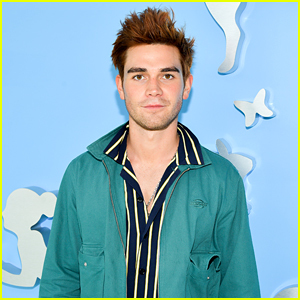 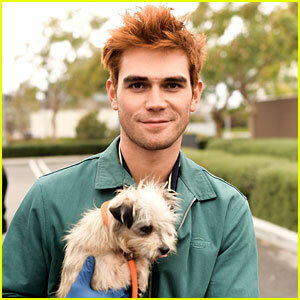 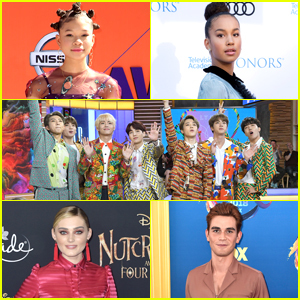 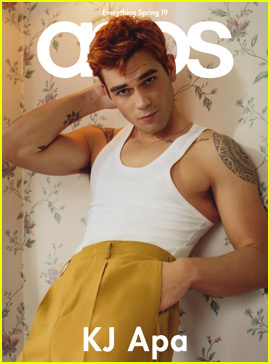 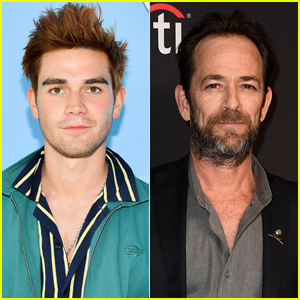 KJ Apa is Paying Tribute to ‘Riverdale’ Co-Star Luke Perry | KJ Apa, Luke Perry, Riverdale | Just Jared Jr.
KJ Apa is remembering his Riverdale dad Luke Perry. 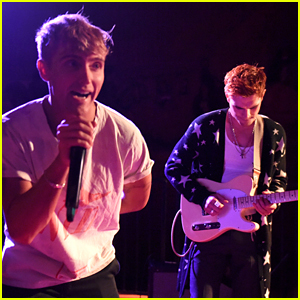 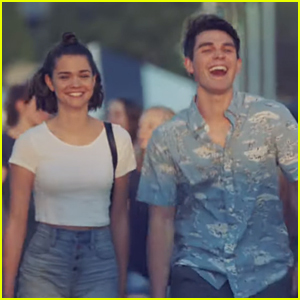 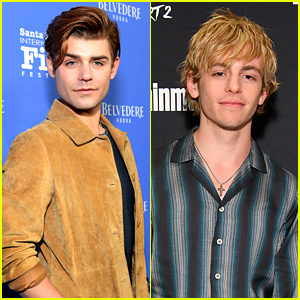 The 21-year-old actor took to Instagram on Thursday (March 7) to pay tribute to his co-star after his tragic death earlier this week. 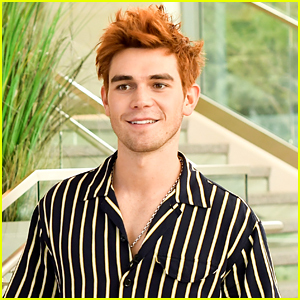 “Rest in Love bro,” KJ captioned the below photo of Luke smiling while riding on a boat. 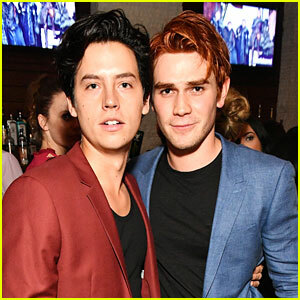 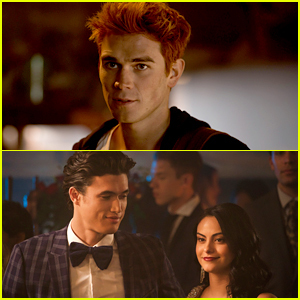 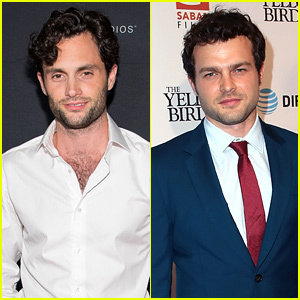 On Riverdale, KJ and Luke played father-son duo Archie and Fred Andrews. 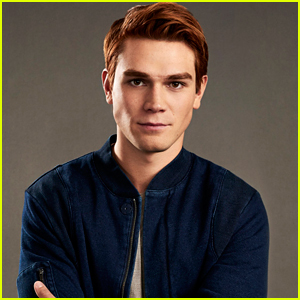 The show recently announced that all episodes from now on will be dedicated to Luke. 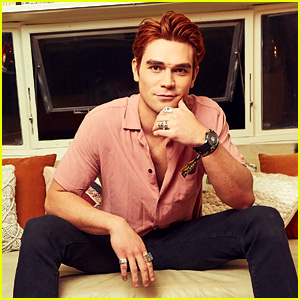 See KJ‘s sweet post below.